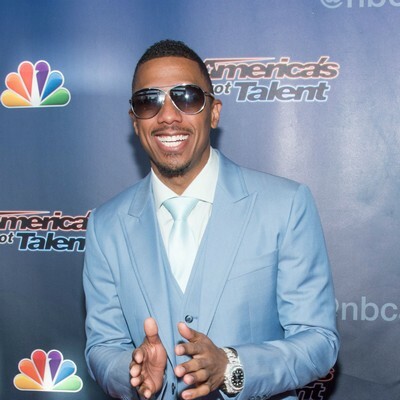 Home Uncategorized Nick Cannon: I’m not writing Mariah tell-all! Nick Cannon: I’m not writing Mariah tell-all! Nick Cannon has expressed his disappointment in the media for making up “ridiculous” rumours about his relationship with estranged wife Mariah Carey.